We are physicians' spouses dedicated to health, education, wellness and community service, working in partnership with the Capital Medical Society. Our organization is a Florida Not For Profit Corporation. We consist of a Board of Directors and Committee Chairs. Our membership consists of Active Members ( Spouses of physicians), Associate Members(Widows or widowers of physicians, or spouses of retired physicians), and Medical Resident Spouses and Medical Student Spouses. 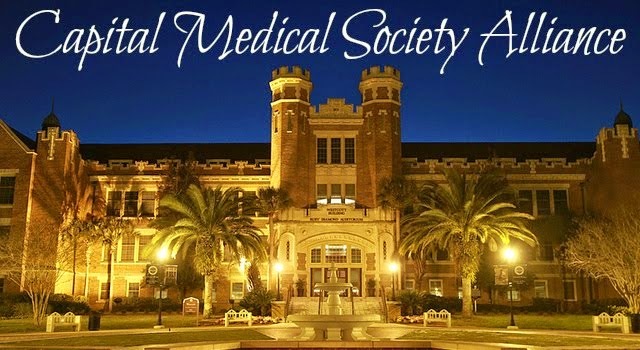 The Capital Medical Society Alliance is an organization of physician spouses in Tallahassee, Florida dedicated to health, education, wellness and community service.